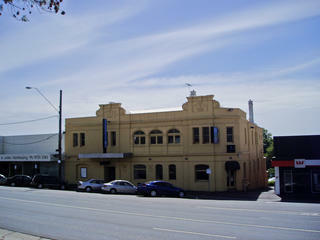 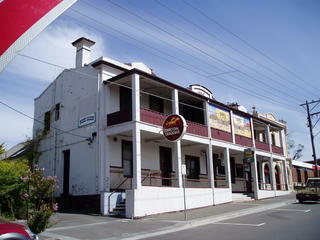 Crown Hotel The first Hotel in Lilydale. Lilydale Hotel Known locally as "Dukes", the pub's building dates back to 1862, and is located in the older high end of town. 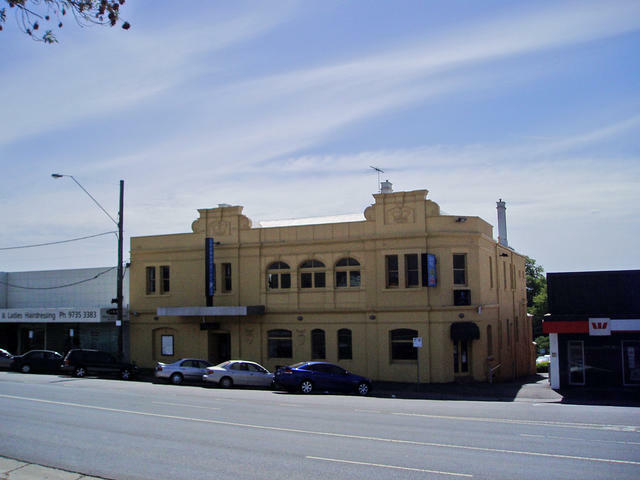 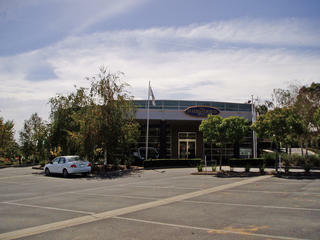 Lilydale is the pivot point for heading out into the nearby winery and historical regions. 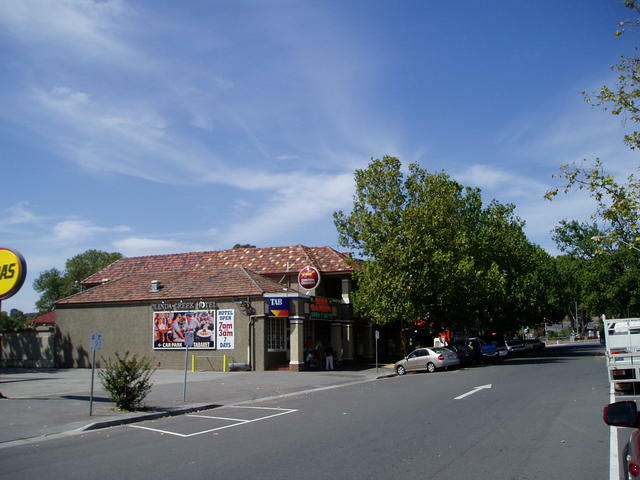 39 kilometres north-east of Melbourne on the Maroondah Highway. 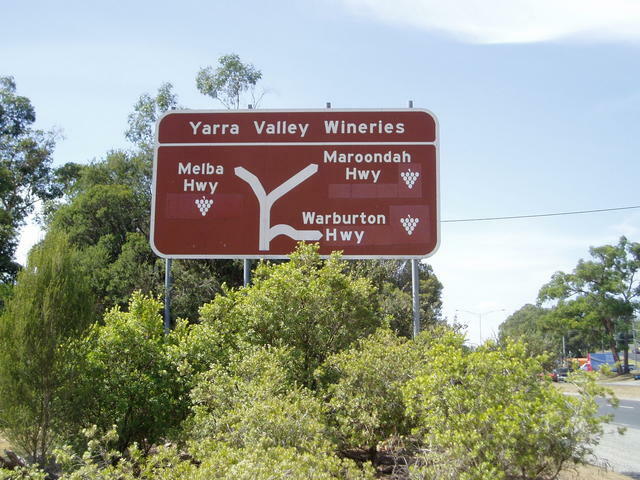 Near many fine wineries, and the Yarra Valley wine-growing region.